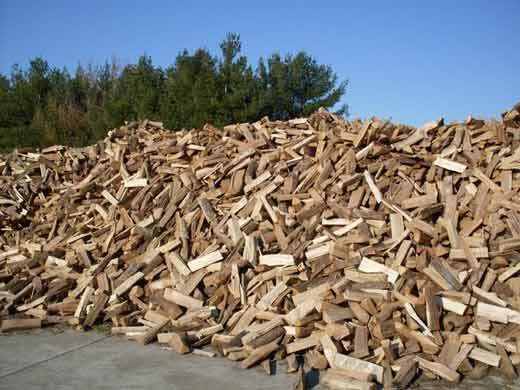 Firewood is treated as a bad omen for most of the dreams. It may differ according to the situations. 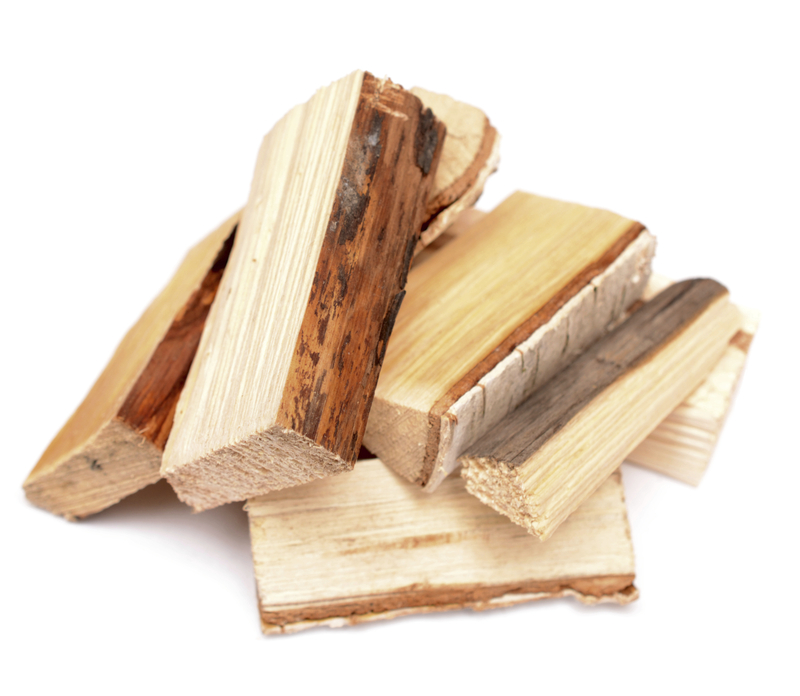 Firewood dreams give different meanings, according to the situations and circumstances of a person. 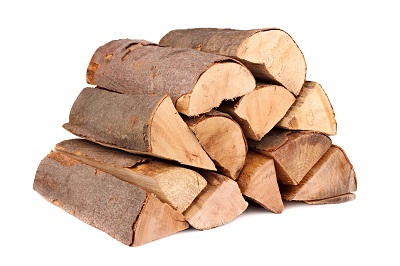 Dreams where people carry firewood may mean they carry harsh words in their mind and tongue for others. 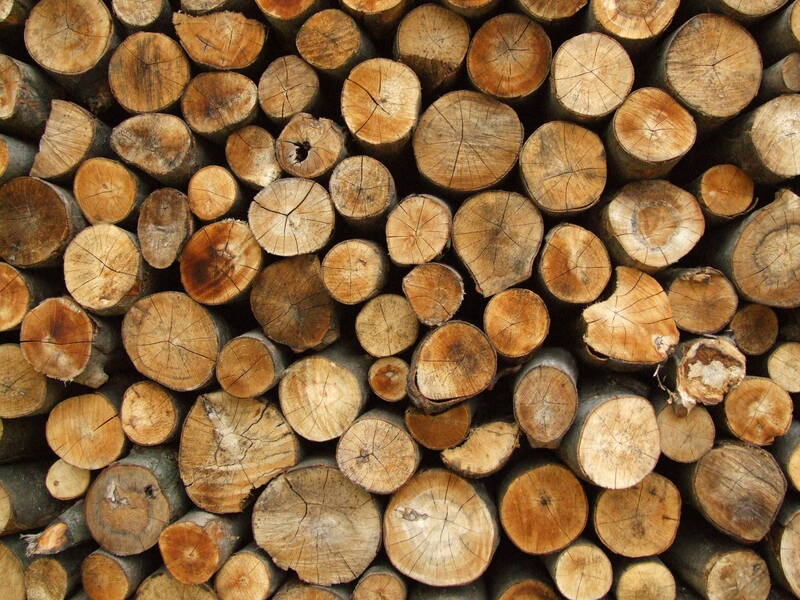 On the other end, if the dream consists of timber, it means profits and prosperity. 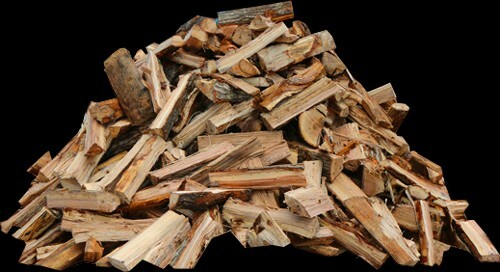 Firewood is majorly associated with wealth in dreams. Check well what you dreamt of. These may relate to your real life incidents and mishaps such as. accidents, disasters, difficult decisions and even loss of someone. 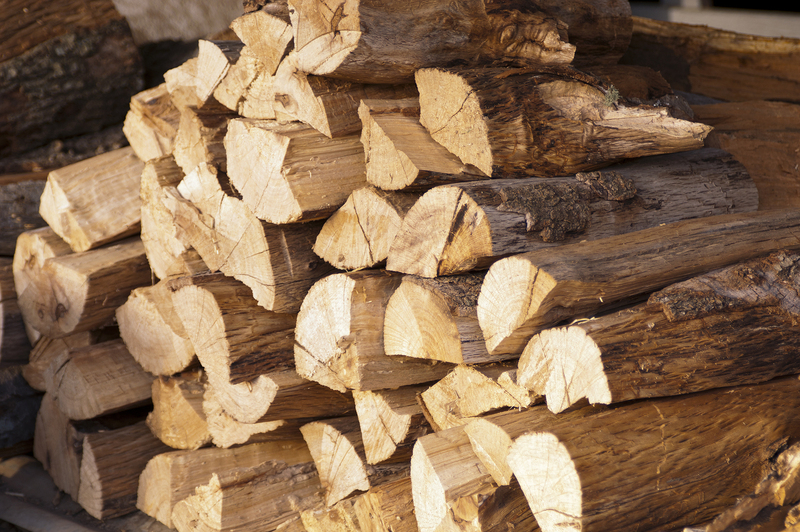 The sign of firewood also shows good omen. 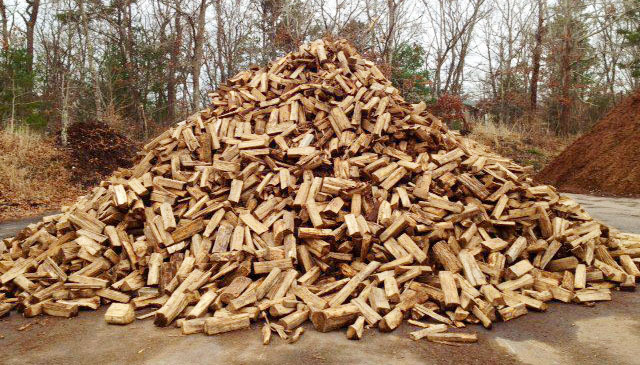 For instance, if someone dreamt of burning firewood, it indicates good life and that the dreamer will enjoy it to the fullest. 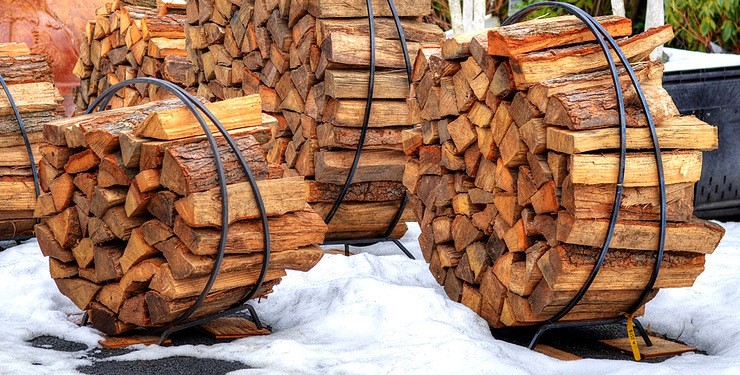 Firewood is also a sign of strength. 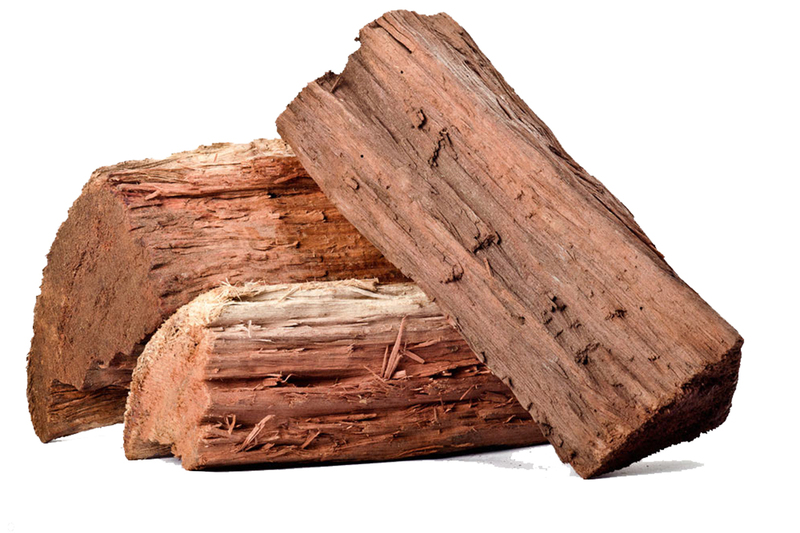 The way the wood builds up a house so strong, seeing firewood in dream may reflect the same quality in you. It is a sign that you have faced tough situations and challenges of life with whole energy and strength. 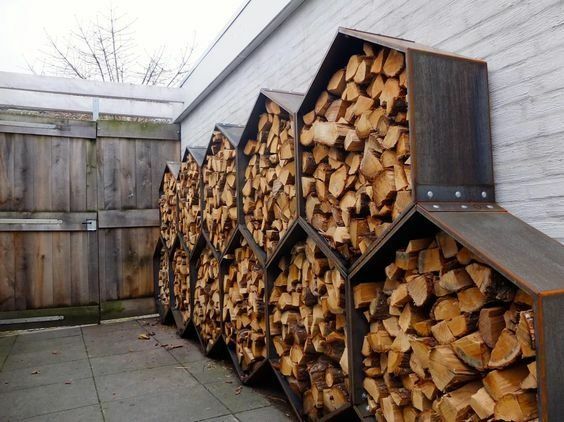 Dreaming of firewood also indicates someone's organized nature. It may be a sign that the dreamer will be engrossed in organizing things for the rest of the month. 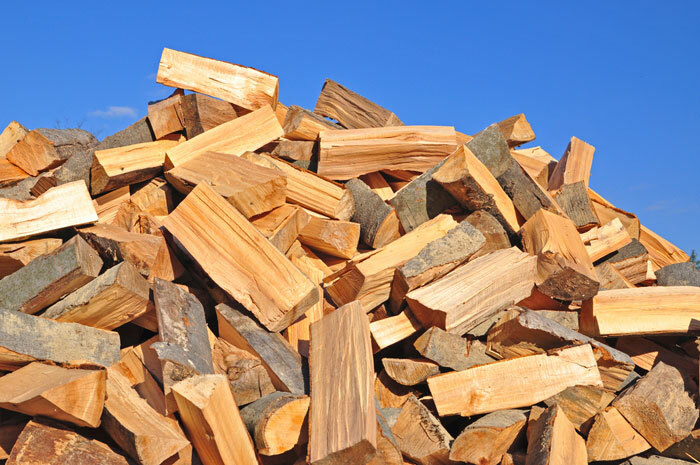 Dream of Neatly Placed Firewood: This means that your near future may put you in some sort of financial crisis and thus, there is a strong need to make a neat budget in order to make some savings. It is also a sign that you get things organized before the work gets piled up. 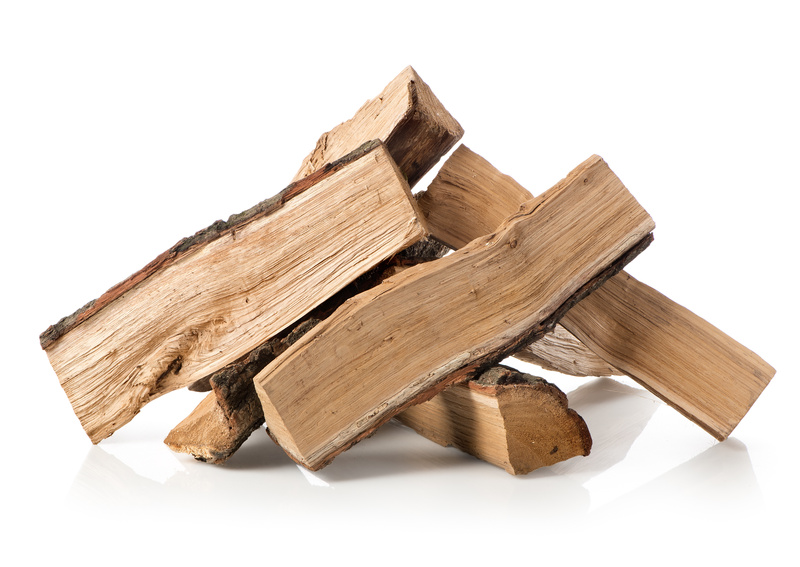 Burning Firewood: If you dreamt of burning the firewood, it indicates that you will get rid of all the unnecessary things and worries of life. This may mean some effort from your end, as some situations may take a little longer to settle. however, they will surely settle down. 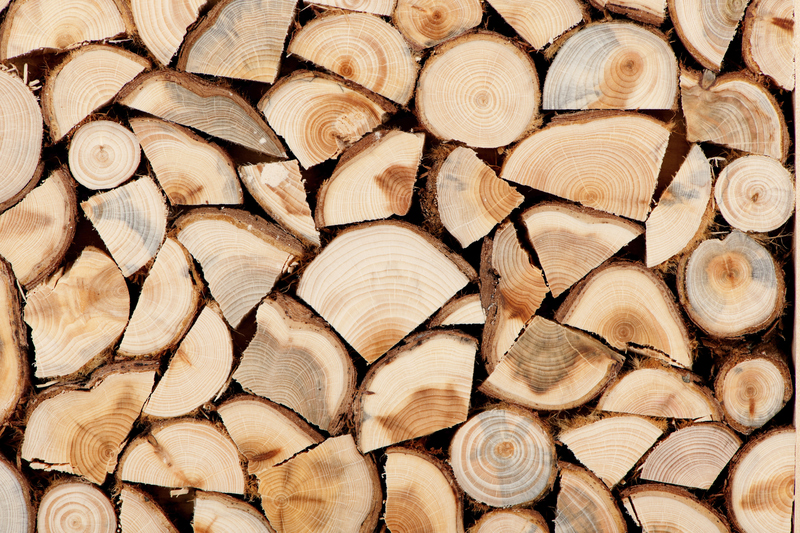 Cutting Wood: This dream indicates that you are utilizing all your strength and efforts to make foundation of your goals. You are building up strategies to reach the goal with all your hard work. Soon you will realize that your efforts are showing positive results. This dream exactly gives the same hint.